In response to criticism and disappointment from the Left, A Consequential President offers a bold assessment of the lasting successes and major achievements of President Obama. Had he only saved the U.S. economy with his economic recovery act and his program to restore the auto industry, President Obama would have been considered a successful president. 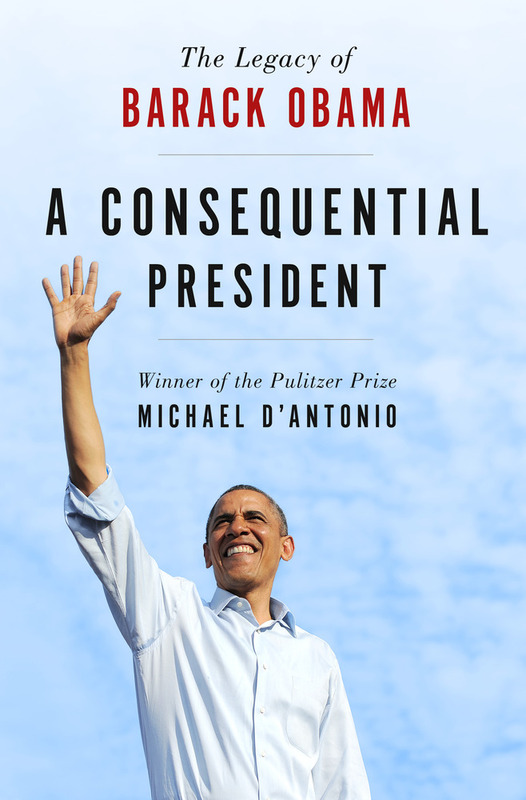 He achieved so much more, however, that he can be counted as one of our most consequential presidents. With The Affordable Care Act, he ended the long-running crisis of escalating costs and inadequate access of treatment that had long-threatened the well-being of 50 million Americans. His energy policies drove down the cost of power generated by the sun, the wind, and even fossil fuels. His efforts on climate change produced the Paris Agreement, the first treaty to address global warming in a meaningful way, and his diplomacy produced a dramatic reduction in the nuclear threat posed by Iran. Add the withdrawal of troops from Iraq, the normalization of relations with Cuba, and his “pivot” toward Asia, and President Obama's triumphs abroad match those at home. Most importantly, as the first African-American president, he navigated race relations and a rising tide of bigotry, including some who challenged his citizenship, while also fighting a Republican Party determined to make him one-term president. As a result, Obama's greatest achievement was restoring dignity and ethics to the office of the president, proof that he delivered his campaign promise of hope and change. As part of a team of journalists from Newsday, MICHAEL D'ANTONIO won the Pulitzer Prize for his reporting before going on to write many acclaimed books, including The Truth About Trump. He has also written for Esquire, The New York Times Magazine, and Sports Illustrated. He lives in New York.